Unfortunately in today’s society, immigration and deportation are some of the most misunderstood concepts and subjects. While it’s easy to mistake political rhetoric for actual truth, this oftentimes leads to unfounded prejudices and myths. 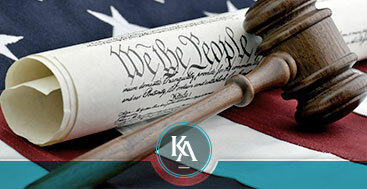 Here at Kevork Adanas, P.C., we offer attorney services in Fort Lee that cover immigration and deportation. We’re here today to take a closer look at some of the most resounding myths surrounding this controversial topic. Myth 1: Hardened criminals are the main focus of immigration agents. Truth: While the White House has been quoted several times on their stance of targeting individuals with deportation who have criminal records, this rule often leads to the deportation of individuals with very low-level crimes instead of dangerous criminals. This often happens because these people are easier to catch. Myth 2: During the deportation process, you will be treated well. Truth: Immigration courts are tremendously backlogged and delays can stretch out for months. This means that while waiting for delays and court dates, immigrants are often housed in detention centers where conditions aren’t always ideal. Common complaints include unacceptable guard behavior, sub-standard food, and no temperature control. Myth 3: Deportation numbers are increasing. Truth: While the President has received a lot of criticism from both sides for deportation of immigrants, reports actually show that Homeland Security deported 20% less immigrants from October 2013 to July 2014 compared to the same periods in previous years. Are you looking for a deportation lawyer near Fort Lee? 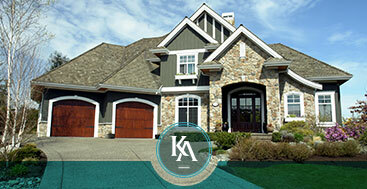 Call Kevork Adanas, P.C. today and let us help you. 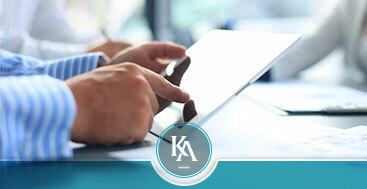 We’re committed to providing you with the best legal advice no matter what your situation is.